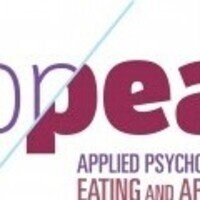 Undergraduates needed for health study in the Applied Psychology Lab! We are recruiting undergraduate students between the ages of 18-25 to take part in a study looking at health behaviors and habits among university students. The study involves taking an online survey that will last about 20 minutes. Participants who complete the online survey can enter in a raffle for a chance to win one of five $100 prizes!